The 2019 Social Media Landscape Report showcases the South African digital and social media trends. 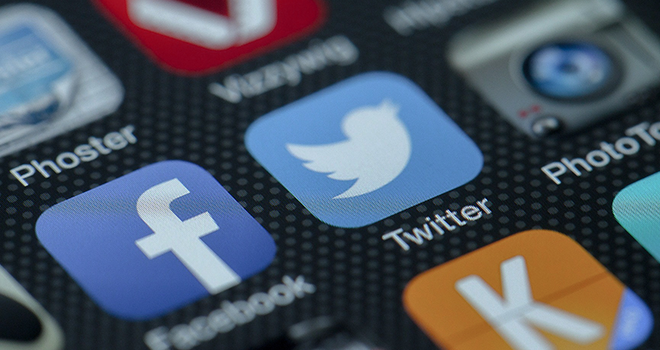 The report confirms that social media is growing rapidly in South Africa, with users constantly finding ways to use each platform effectively and brands finding better ways to engage. In the financial services industry, social media continues to receive a lot of attention, both from a regulatory standpoint and from an overall usage perspective. One of the questions many financial advisors have is how they can leverage social media to build their brand and credibility? In a Commonwealth financial network publication, overall best practices are shared to guide the financial advisor in pursuing his or her objectives. Click here to download the Commonwealth publication.